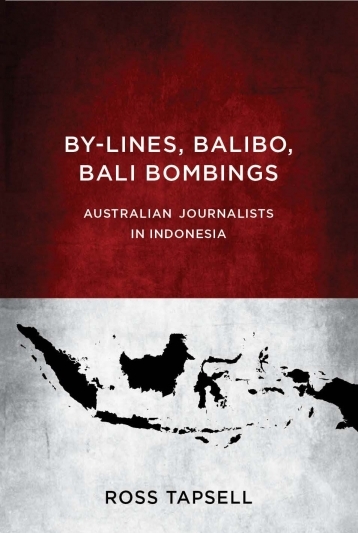 By-Lines, Balibo, Bali Bombings: Australian Journalists in Indonesia tells the story of Australians who have reported Indonesia from the end of World War II until the present day. It explains how they have been restricted in their ability to report what they saw as the truth about our nearest neighbours, and faced constraints from government and military officials, news executives, and from the institutional process by which foreign news is constructed. Brimming with fresh material from interviews with Australian and Indonesian journalists and officials, this book examines contemporary disputes but with an historical perspective, and will be of general interest to many readers interested in history, Australia-Indonesia relations and press freedom. Dr Ross Tapsell is a lecturer at the College of Asia and the Pacific at the Australian National University.